So I know I talk about my Instagram life a lot. It really has been a big positive aspect of my life. I am so happy to "met" so many friends there. 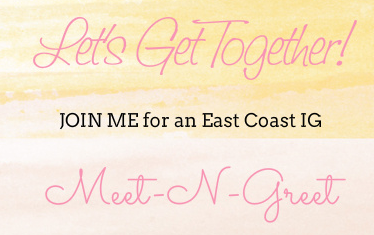 I have seen other areas get together to meet up with local insta-bloggers so I thought it would be fun to put something together so the ladies along the east coast could meet up. I love meeting new people and it's a great way to have some face-to-face interaction. I am not planning anything fancy, but at least a brunch so we can enjoy a meal and get to know one another. 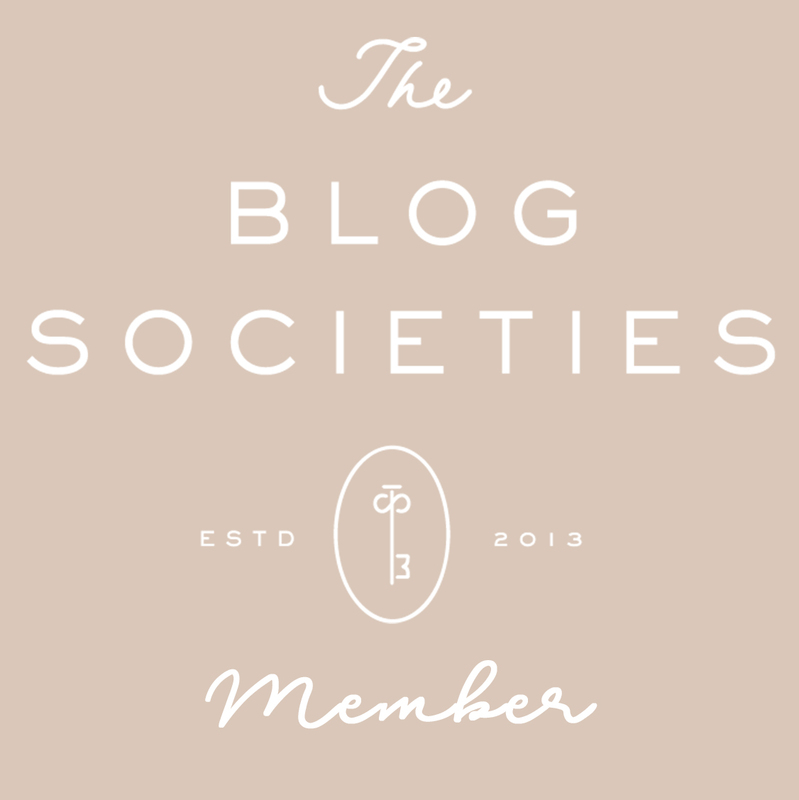 I mean Savannah is the hostess city of the south, how could I not host a get together!? I plan to put some goodies together for the ladies and I'm super excited that friends from out of state are potentially travelling just for this meeting! Yesterday I attended a seminar on stress given by Dr. Terry Lyles. He discussed various ways to appropriately navigate the every day stressors in our lives. Most people will tell you to slow down, but that easier said than done. Dr. Lyles offered up some ways to handle the stress. We can't avoid it, it's always going to be there, but it is how we perceive the stress and then how we in turn handle it. Most of what he spoke about was common sense and basic stuff we should already know, but for some reason we still manage to ignore what is good for us. I guess that is why they pay him the big bucks! It took going to a seminar to remind myself of these basic principles! The main theme of the seminar was taking care of oneself. He mentioned "inspiration enhanced self-motivation" improves health, happiness and productivity. The first way to improve our perception of stress is to thinking about something we are thankful for every day. As part of an exercise we were asked to list all the things in our lives worth celebrating. Celebrations don't have to come after something big. We should have something to celebrate every day. He is right. Just the fact that I woke up this morning is cause for celebration enough. Below are some things I am currently celebrating. 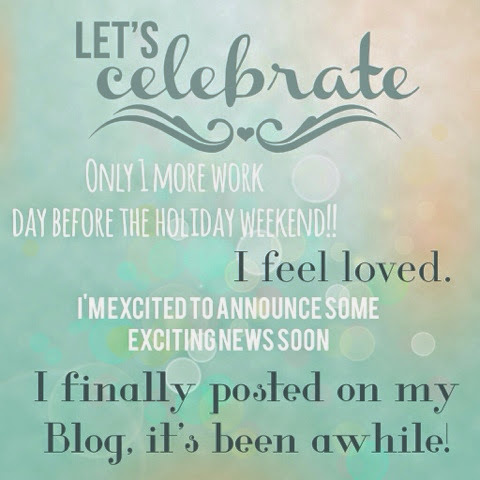 I would love to know what you are all celebrating! 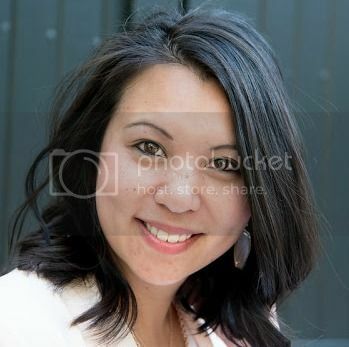 Check out more at www.Terrylyles.com! Summer is coming to an end so I've been trying to hold off on buying anymore summery items. The only exception is if I have found a great deal since summer clothes start going on sale. As I'm anticipating fall though I like to pick up a few starter items. Below are some recent purchases and items on my wishlist for fall prep! I found these hidden wedge low wedges when I was browsing items on Daily Look. I couldn't pass up the price either, $18! 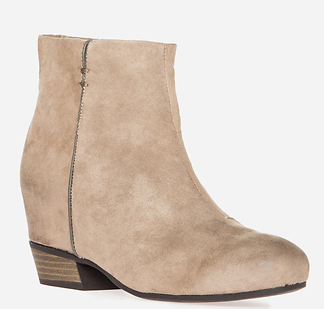 Taupe booties are perfect for fall because its a neutral color that will go with so much, I know it will be my go-to this fall/winter. 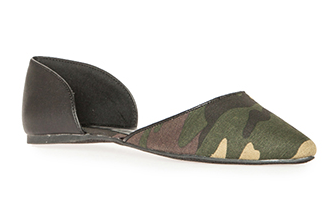 If you like that deal, these camo flats are $7 right now! I'm so happy I was able to snag this Windsor Store Celine dupe. It was at a decent price so i picked it up because it sells out fast! 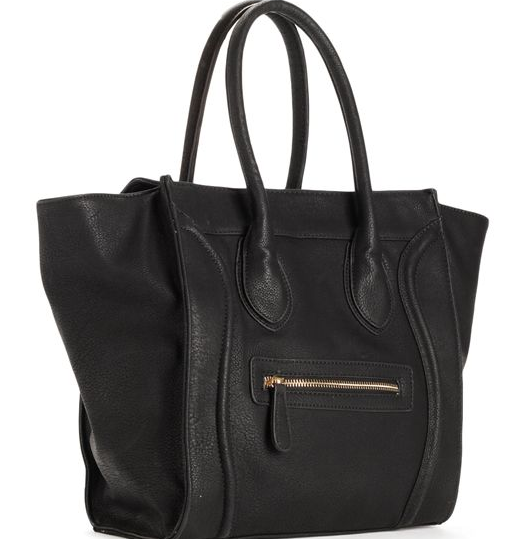 I think this is a classic bag and is a must have for fall/winter. The next few items are on my wish list. I've been crushing on these heels. 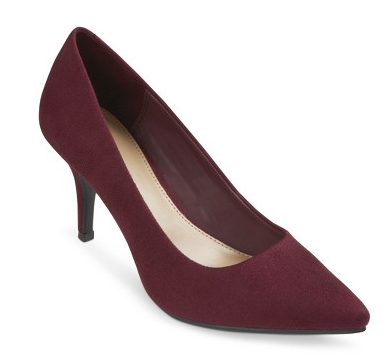 I don't have a pair of red or cranberry colored shoes so I'm looking forward to purchasing these. Come on pay day! 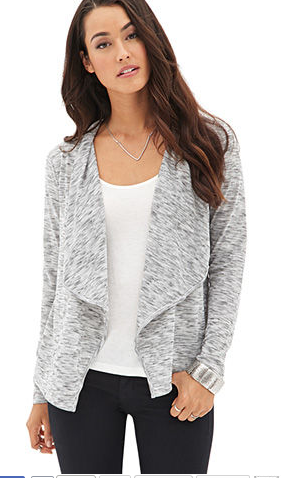 I love this drape cardigan. It's great for layering! 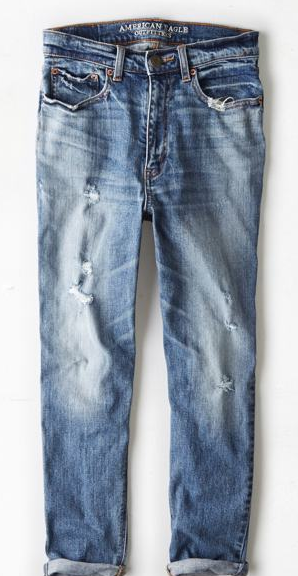 I'm still on the search for the perfect distressed jeans. I like these from American Eagle. I think they can be worn casually or be dressed up with some heels. So now I want to know, what are your fall essentials?